Sensient Natural Ingredients has earned Non-GMO Project Verification for its California-grown garlic, onion and parsley. The Non-GMO Project offers North America’s independent verification for products made according to rigorous best practices for genetically modified organisms (GMO) avoidance. GMOs are living organisms whose genetic material has been artificially manipulated in a laboratory through genetic engineering. 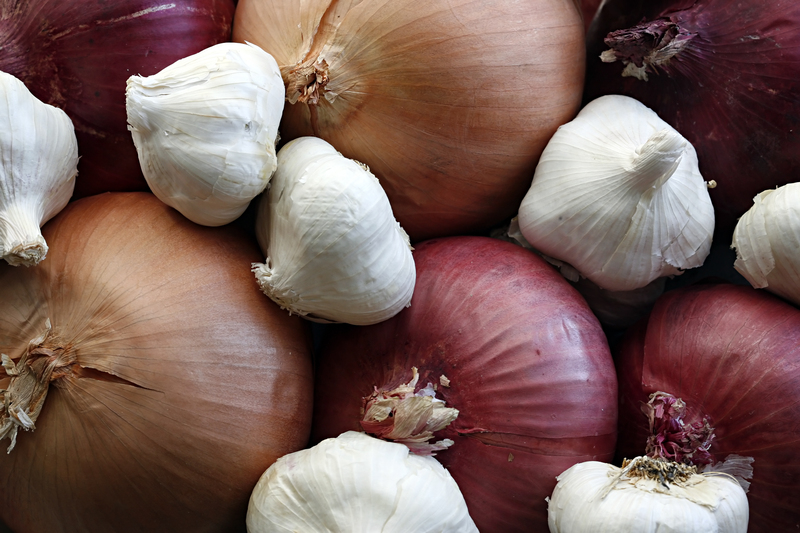 In addition to Non-GMO Project verification, the company’s California-grown garlic, onion and parsley lines meet BRC Global Standards and are certified kosher, halal and gluten-free.